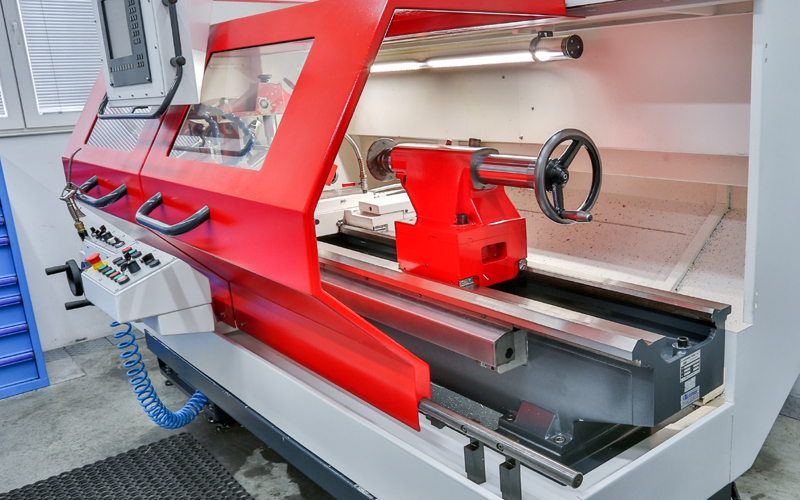 We offer our customers general repairs and modernization of the Masturn CNC lathes produced by Kovosvit MAS, a.s.: MT32, MT50, MT54, MT70, MT550, MT840. 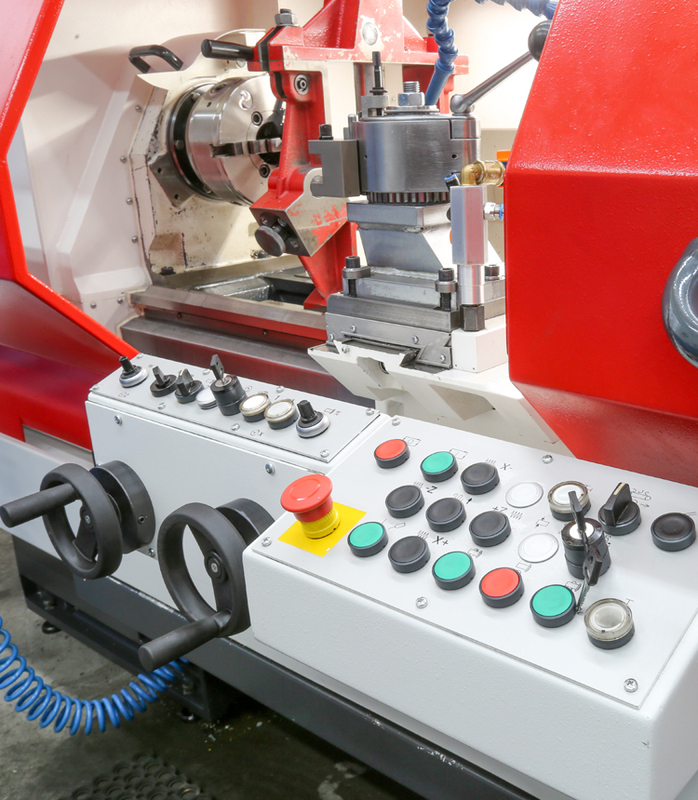 Complete overhauls – replacement of drivers, grinding and scratching of all surfaces, replacement of all worn out spare parts, complete replacement of the distributor, a new control system, new lacquer. Medium overhauls – repairs of drivers, repairs of regulators, grinding and scratching of surfaces, replacement/repair of worn out spare parts, cleaning od the distributor, maintaining the old control system, new lacquer.